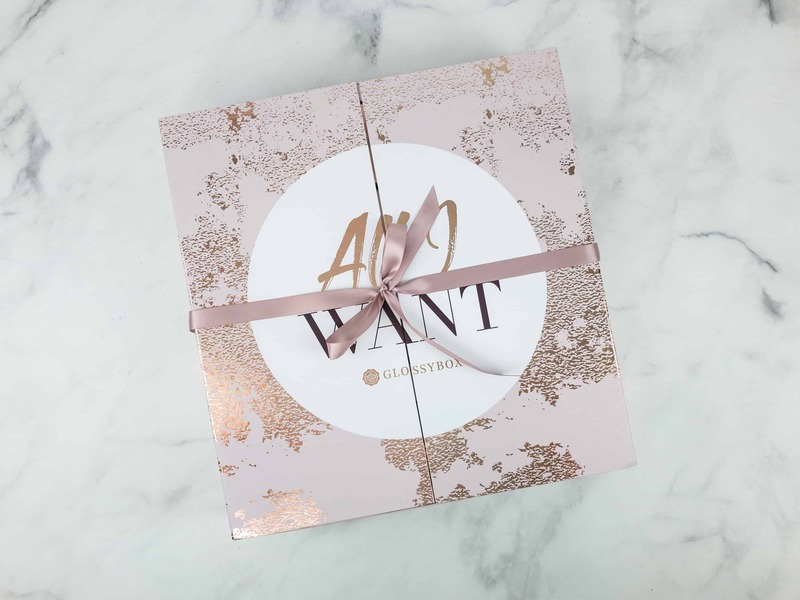 GLOSSYBOX April 2019 Spoiler #1 UPDATE + Coupon! 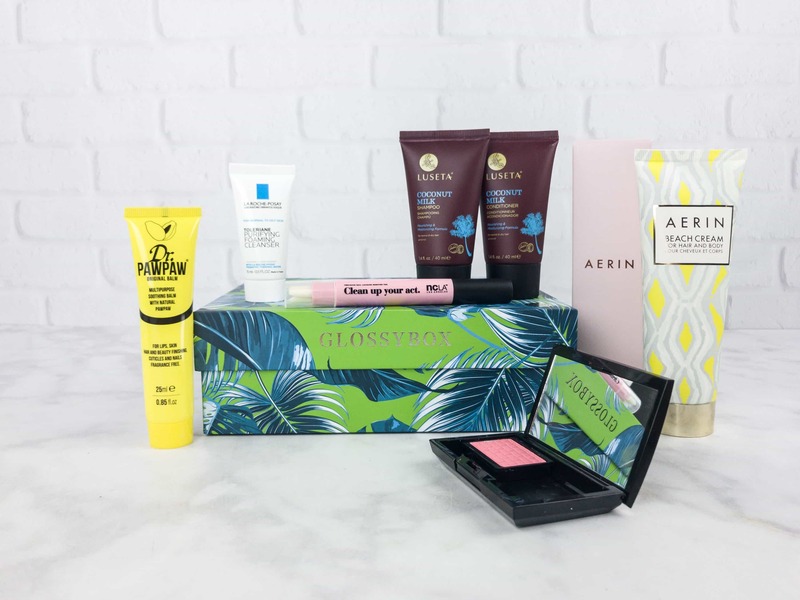 GLOSSYBOX March 2019 Spoiler #3 + Coupon! 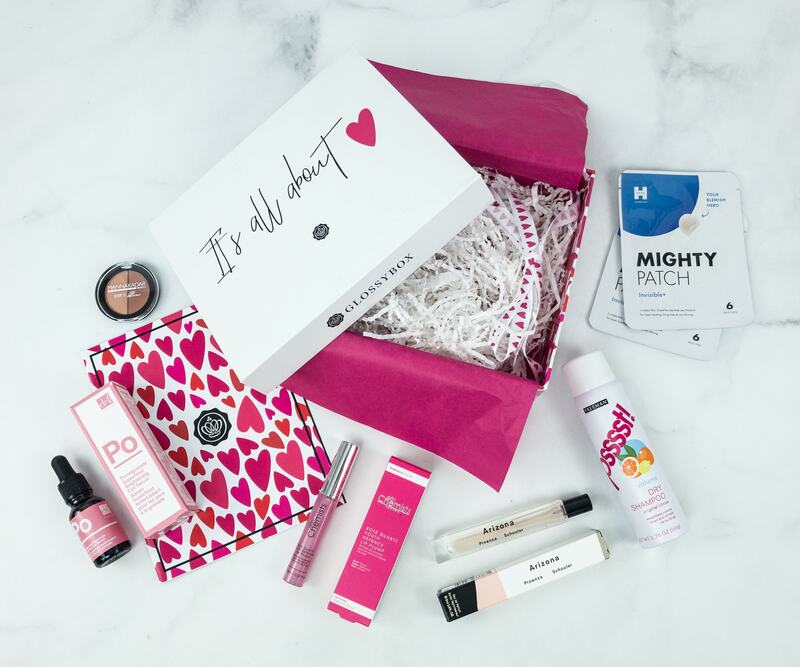 GLOSSYBOX February 2019 Full Spoilers + Coupon! 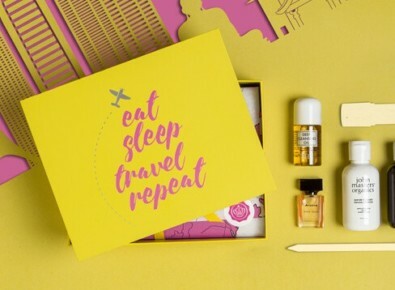 GLOSSYBOX January 2019 Full Spoilers! 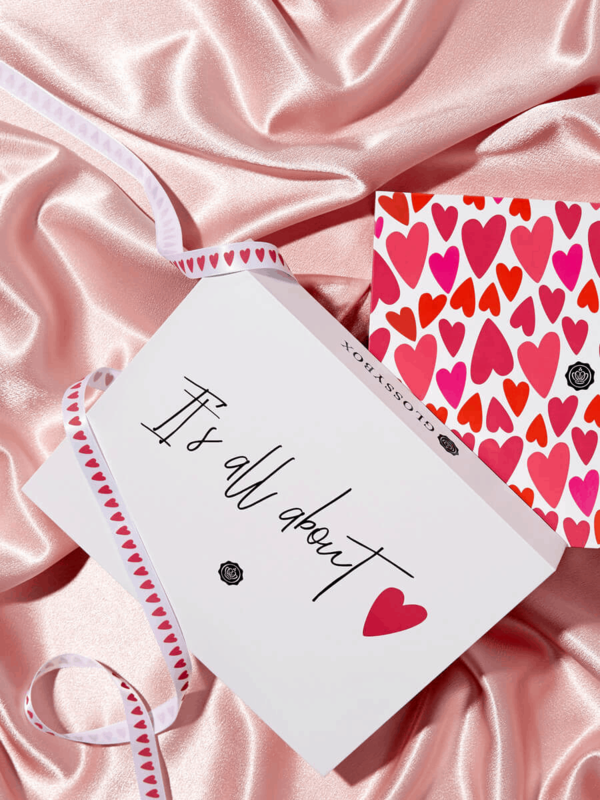 GLOSSYBOX January 2019 Spoilers #1 & #2! GLOSSYBOX October 2018 Full Spoilers Update! GLOSSYBOX August 2018 Spoilers #1 + #2! GLOSSYBOX July 2018 Spoilers #1-#4!! GLOSSYBOX Coupon: Get a FREE Glossybox Water Bottle! GLOSSYBOX Coupon: FREE Mystery Box with subscription! 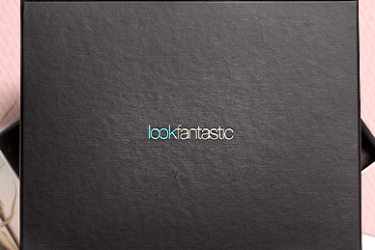 GLOSSYBOX Coupon: Get Your First Box For Just $15! 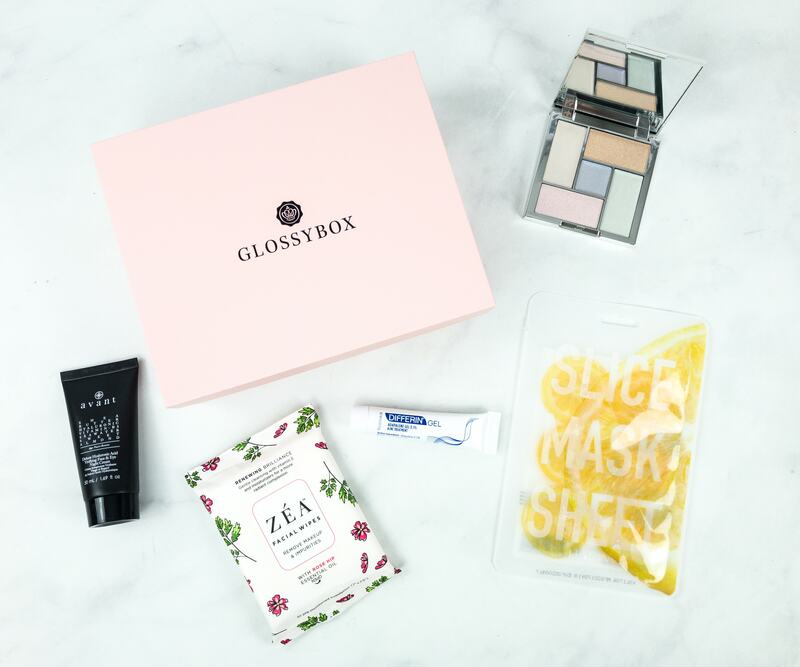 GlossyBox Coupon: FREE Box with 3-Month Subscription! 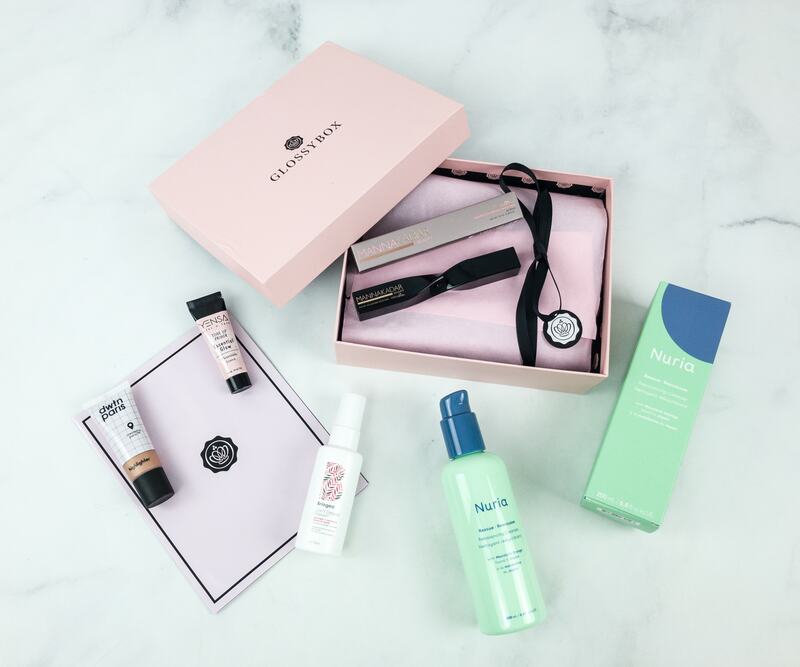 GLOSSYBOX Cyber Monday Deal: 30% Off 3+ Month Subscriptions! GLOSSYBOX Black Friday Deal: 25% Off 3+ Month Subscriptions! GlossyBox Coupon: Get 3 Months for $40! 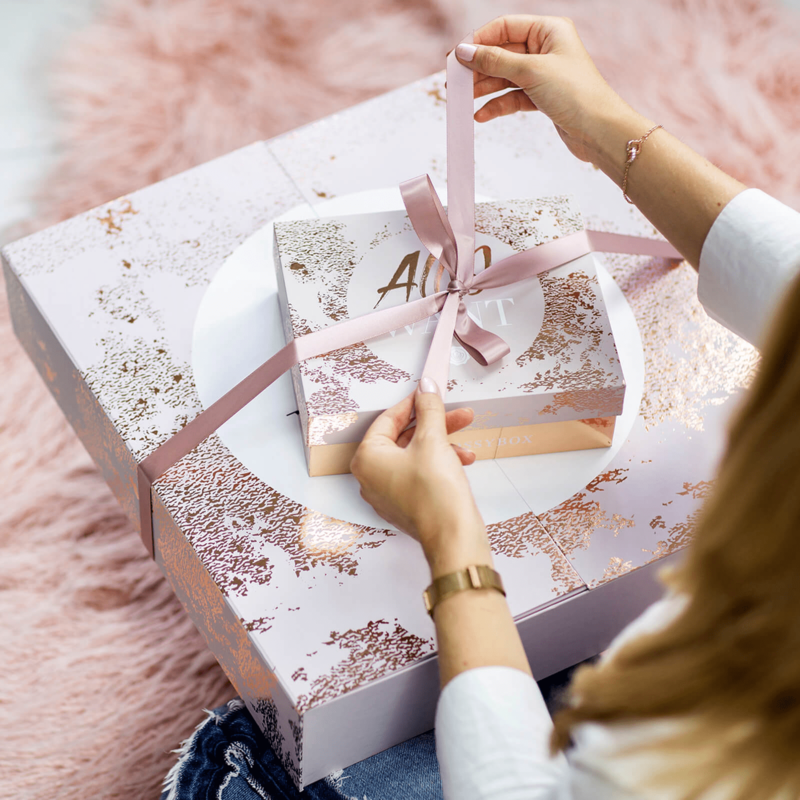 GlossyBox October Coupons: FREE AMOREPACIFIC Box With Annual Plans OR Up To 20% Off Any Subscription! 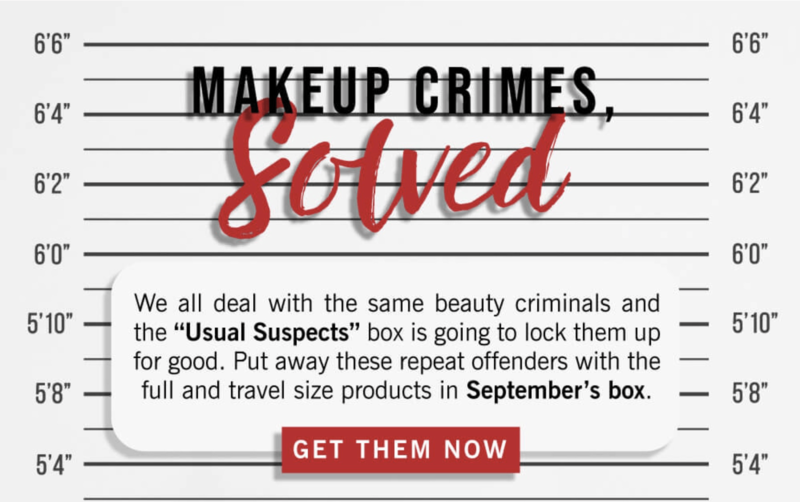 GlossyBox Coupons: Get A Mystery Discount On Your 3-Month Subscription! 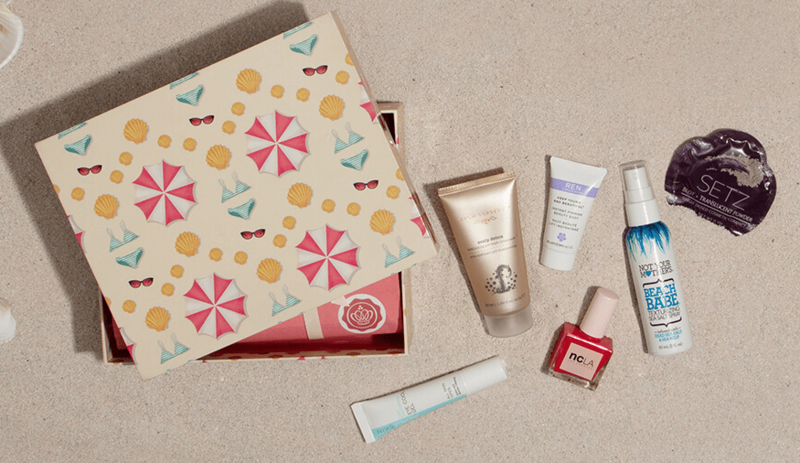 GlossyBox Coupons: FREE Full-Size Sunday Riley Serum or Bonus Box With Prepaid Subscriptions! GLOSSYBOX One Day Sale: 3 Month Bundle For Price of Two! GLOSSYBOX July 2018 Coupon + First FOUR Spoilers! GLOSSYBOX June 2018 Coupon – Free Luxie Brushes With Subscription! 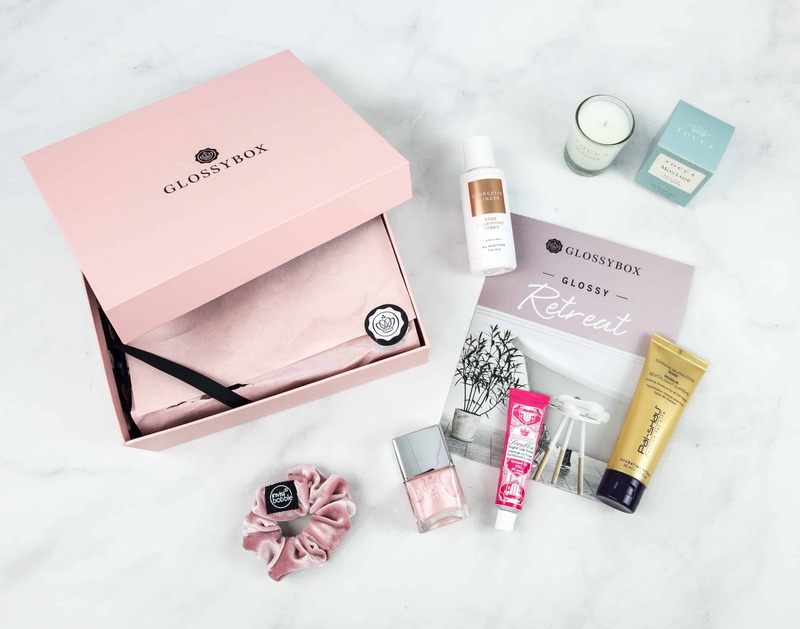 GLOSSYBOX Coupon: Free Past Box With 3-Month Subscription! 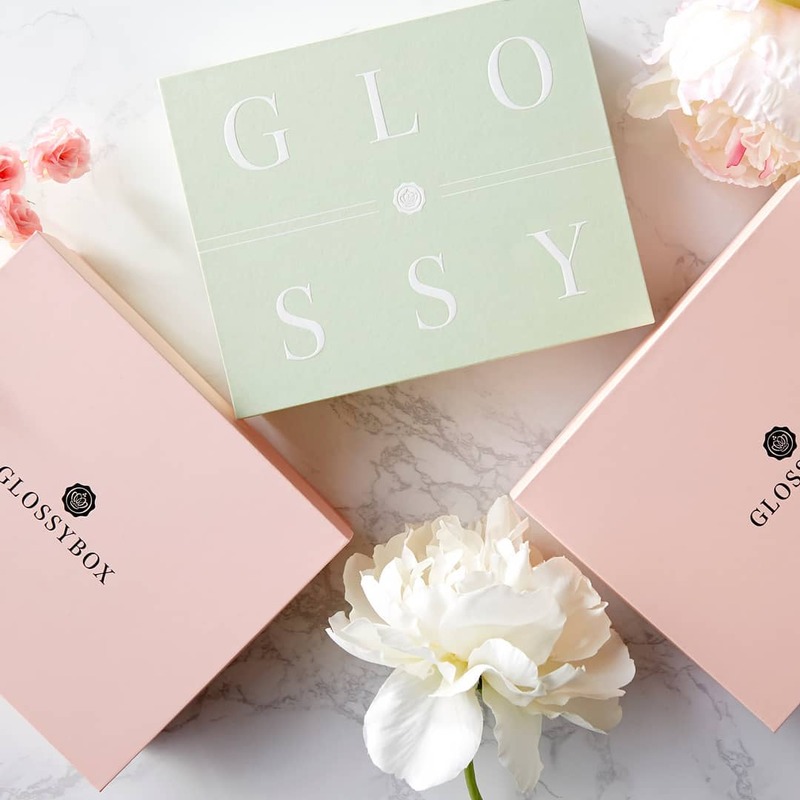 GLOSSYBOX Coupon: Save 30% On First Month with Prepaid Subscription! GLOSSYBOX April 2018 Coupon Codes! 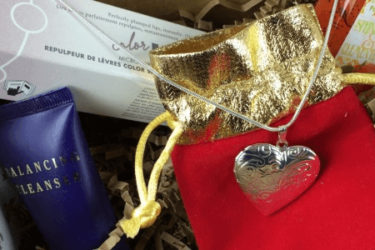 GLOSSYBOX Mother’s Day Limited Edition Box Full Spoilers! 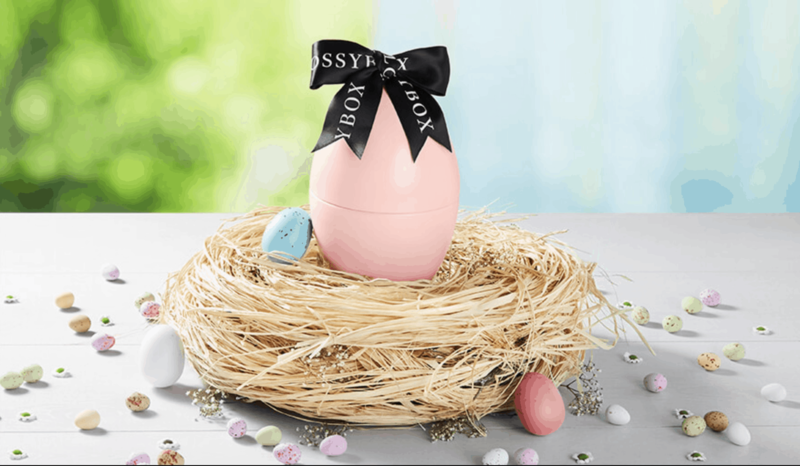 GLOSSYBOX Easter Egg & Mother’s Day Limited Edition Box Coming Soon! 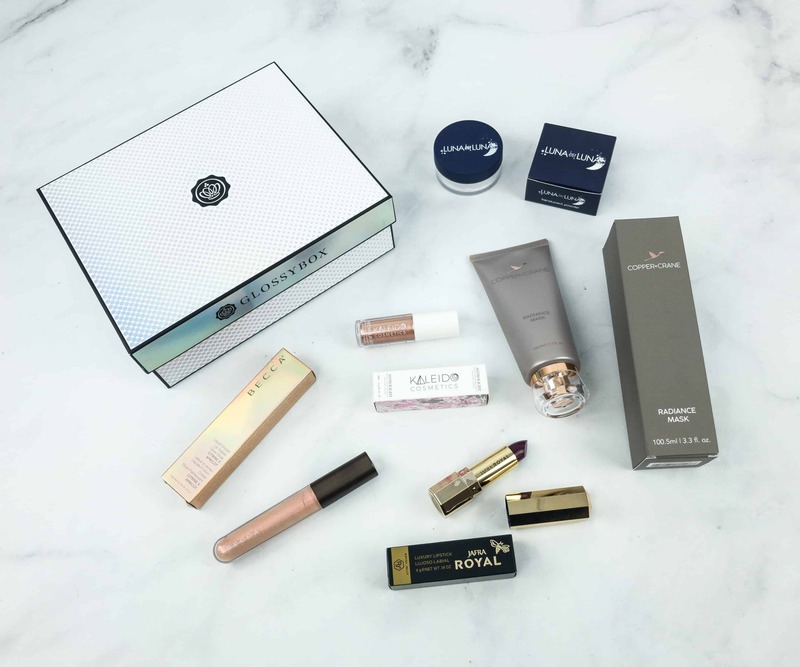 GLOSSYBOX 2018 Holiday Limited Edition Box Full Spoilers + Coupon! GLOSSYBOX 2018 Advent Calendar Full Spoilers Update! 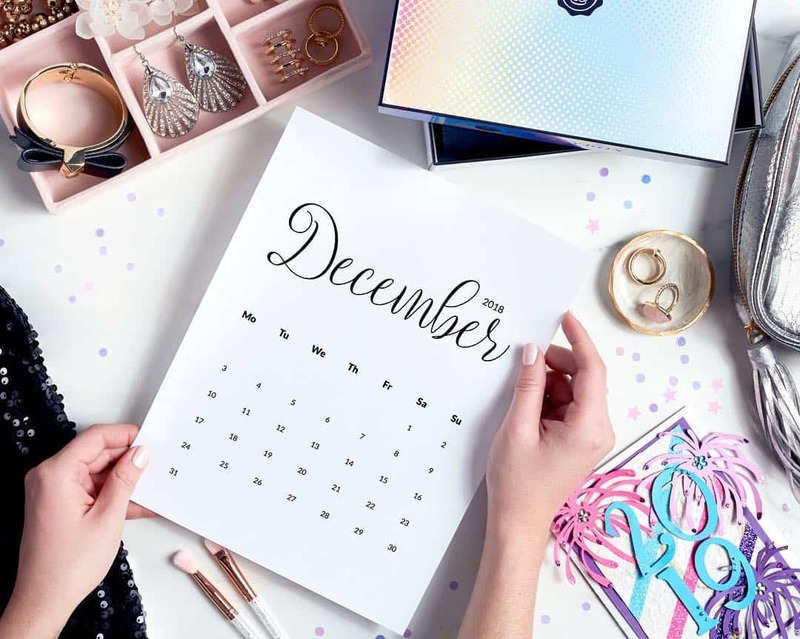 GLOSSYBOX Advent Calendar $10 Off Coupon! GLOSSYBOX Advent Calendar Available Now + 48 Hour Coupon! 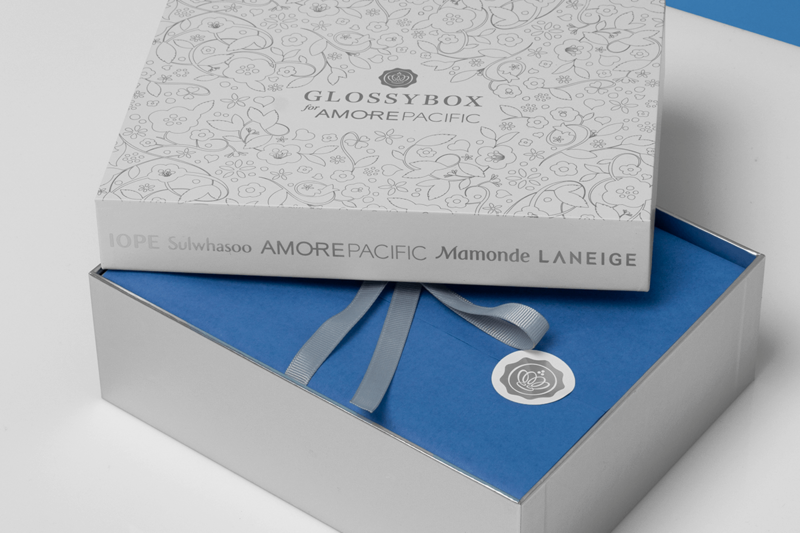 GLOSSYBOX AMOREPACIFIC Limited Edition Box Coming Soon! GLOSSYBOX x KARL LAGERFELD Limited Edition Box Available Now! New GLOSSYBOX Limited Edition Box Coming Soon: GLOSSYBOX X KARL LAGERFELD + MODELCO + Full Spoilers! 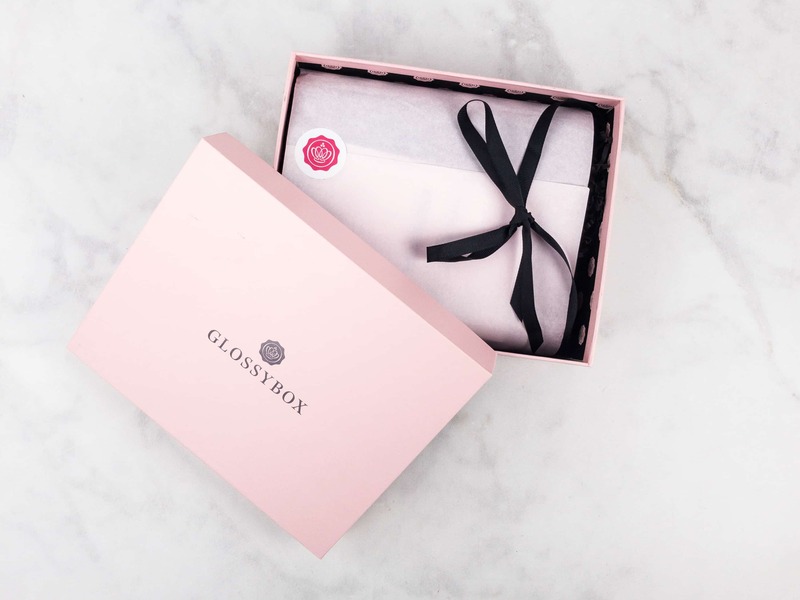 LAST CALL: Get the GLOSSYBOX 2018 MELTED ROSE Limited Edition Box for Mother’s Day! 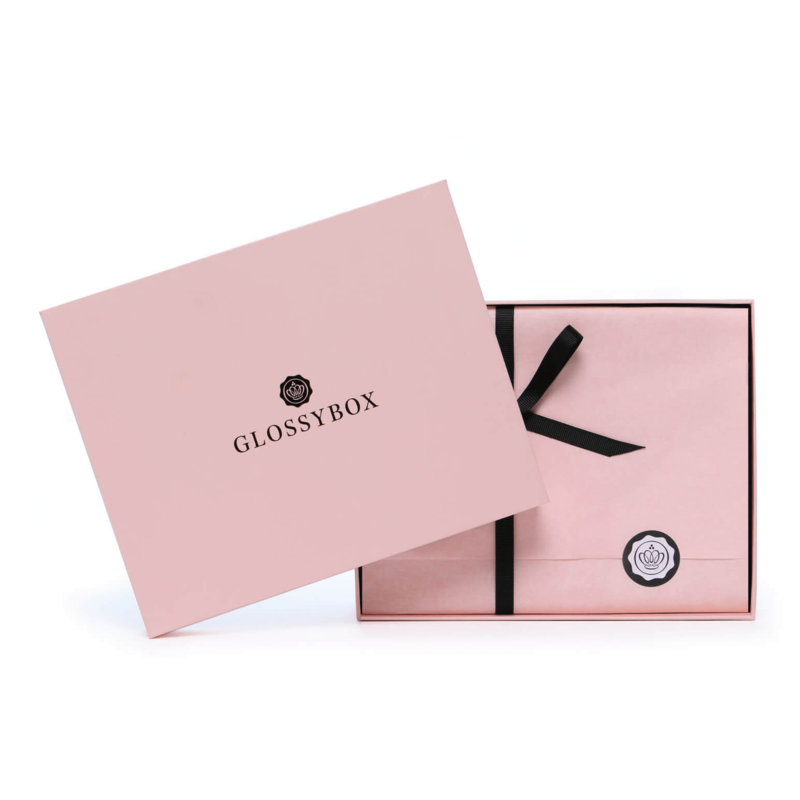 GLOSSYBOX 2018 Mother’s Day Limited Edition Box Full Spoilers! 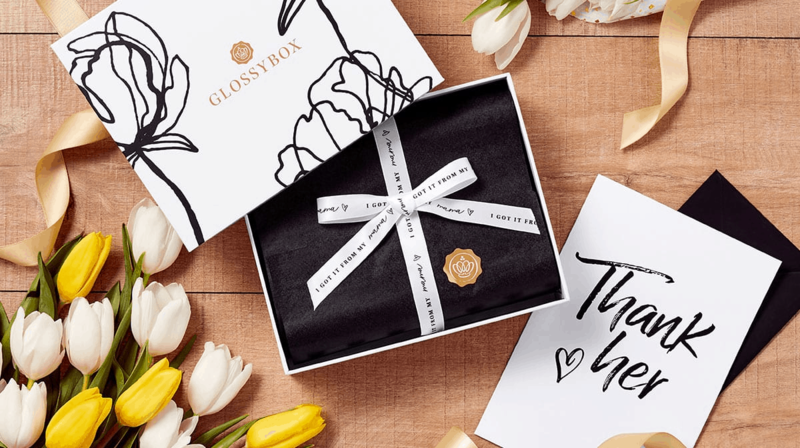 New GLOSSYBOX Limited Edition Box Preorders Open: Melted Rose 2018 Mother’s Day Box! New GLOSSYBOX Limited Edition Box Coming Soon: Melted Rose 2018 Mother’s Day Box! GLOSSYBOX Holiday 2017 Limited Edition Box Full Spoilers! GLOSSYBOX Holiday 2017 Limited Edition Box Item Spoiler #5! GLOSSYBOX Holiday 2017 Limited Edition Box Item Spoiler #4! GLOSSYBOX Holiday 2017 Limited Edition Box Item Spoiler #3! I have discovered great new brands I had never even heard of through this box. I love it!